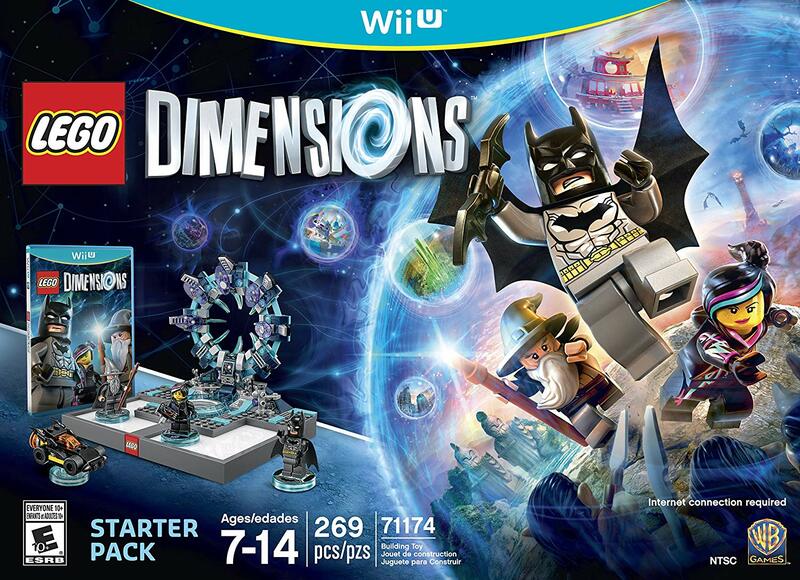 Amazon.com has just discounted the January 2016 assortment of LEGO Dimensions Fun Packs from $15 to $7.50, or 50% off. Pick them up now if you haven’t preordered them already (and the discount should also apply even if you have, thanks to their pre-order price guarantee). Fun Packs work on all platforms. 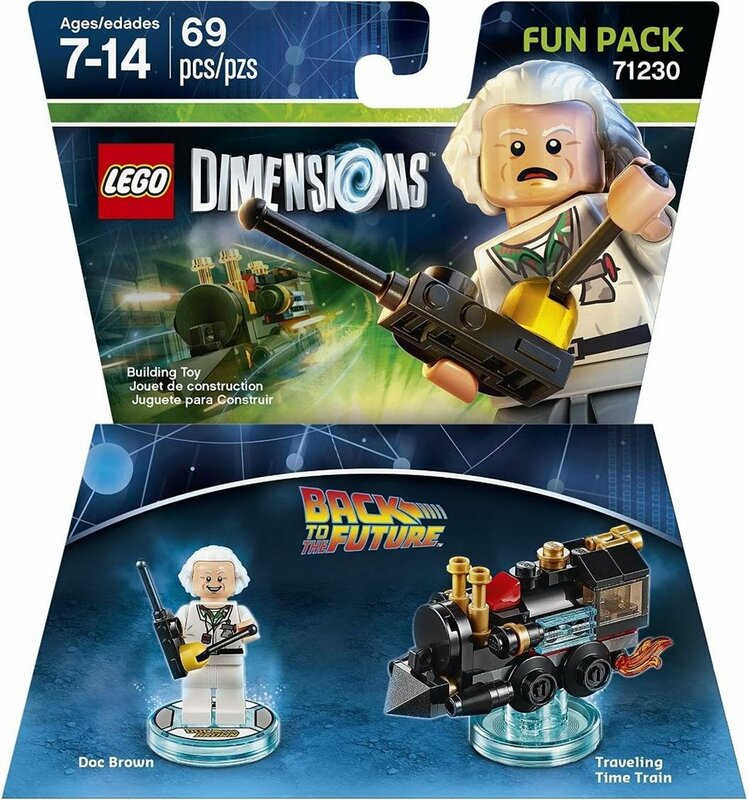 The Back to the Future Doc Brown Fun Pack includes Doc Brown and a Time Traveling Train from Back to the Future III. 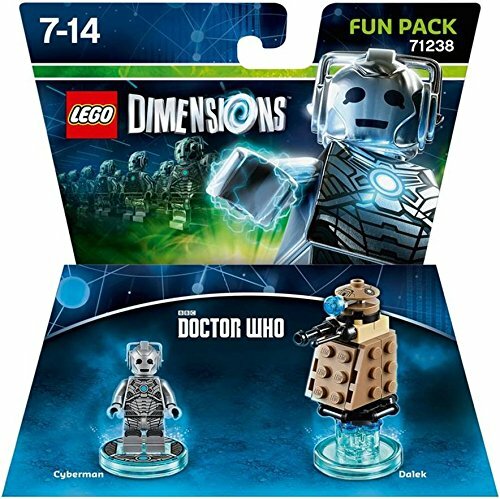 The Doctor Who Cyberman Fun Pack includes a unique Cyberman minifig along with a Dalek that’s different from the one the LEGO Ideas Doctor Who set. 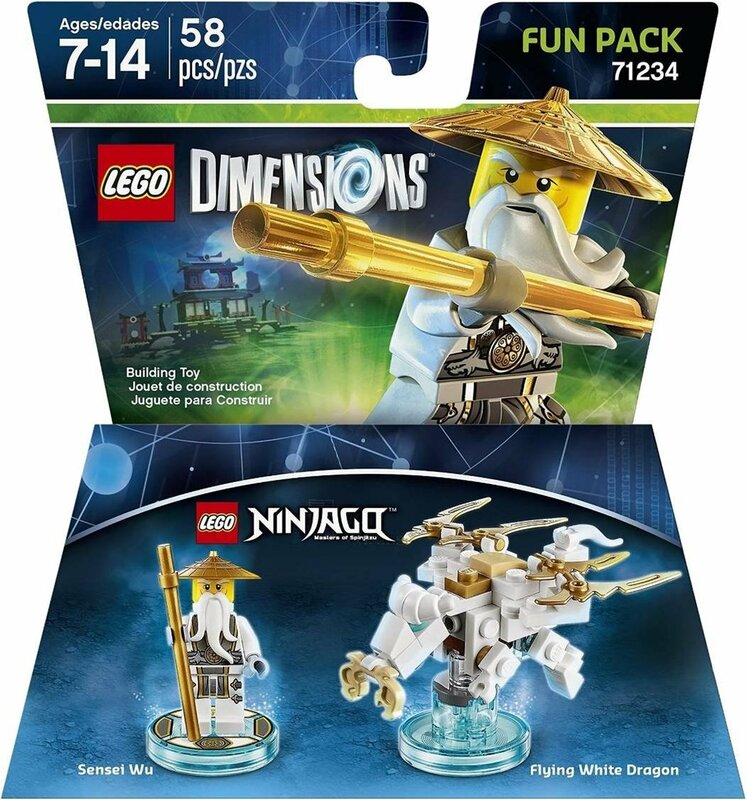 Finally, the Ninjago Sensei Wu Fun Pack includes the ubiquitous Sensei Wu along with a microscale Flying White Dragon. All three new Fun Packs are due for release on January 19. And if you haven’t picked up the full game yet and have an Xbox 360 or Wii U, the Starter Pack itself is 54% off, down to $46.19.